Think of your hair like a sponge. Your curls have the same ability as a sponge: soak in and absorb moisture. Most of us add a zillion ingredients to help moisturize, define, hold, and add a little shine or an extra pop of color. On some occasions, our hair does not absorb certain products the way we want it to and we are left with dry, brittle strands and confused about why all the oils and creams that work so well for others do not work with our hair. Hair porosity is the factor that affects how much moisture your hair can absorb. It is the cuticle or outer layer of the hair that defines whether hair has high, normal, or low porosity. Hair with low porosity has incredibly compact, flat cuticles that make it difficult to absorb moisture. This tightly bound outer layer is what keeps water and products from deeply penetrating your hair. 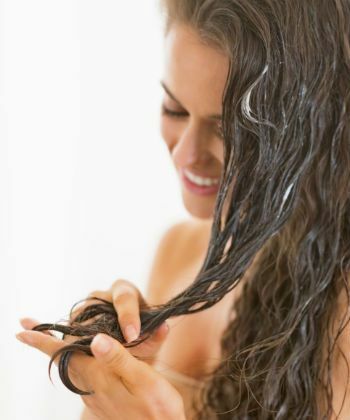 If you notice that water beads up on your hair before it is absorbed or that your curls maintain dryness no matter what you do, first find out the porosity of your hair and then try reaching for a few of these products that may help alleviate your frustration. 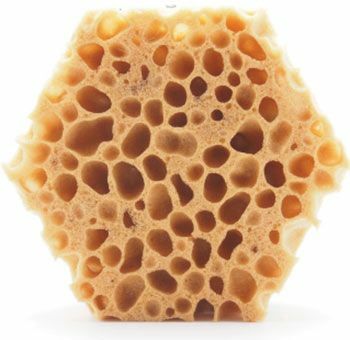 MORE: What is Your Porosity? As if having low porosity hair is not annoying enough, having product build-up on your hair makes it even more difficult for product to absorb. Using a clarifying shampoo like Giovanni Tea Tree Shampoo helps to cleanse gunk off of your curls and get that outer layer primed for moisture absorption. 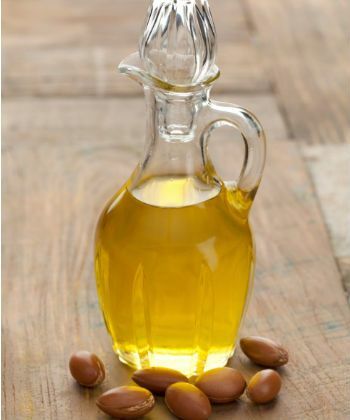 Using heavy oils on low porosity strands will just leave you with a layer of oil that will not fully penetrate the cuticle in order to soften and moisturize your hair. Although coconut oil is a staple for many curlies, using lighter oils like grapeseed oil, jojoba oil, and argan oil may be more effective alternatives for your stubborn strands. Some people swear by heated conditioning while others find it to be too much but either way, deep conditioning is a must for low porosity hair. You can try Tigi Moisture Maniac Conditioner or go the D.I.Y route and use an herbal alternative like henna, amla, or indigo. Another moisture reinforcement is using products with humectants. 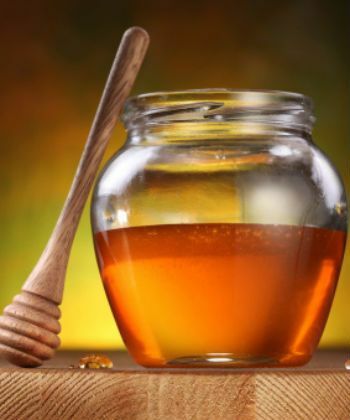 Humectants like honey and glycerin help to draw moisture from the air and infuse it into the hair. Differences in weather and humidity can play a part in how effective a particular humectant may be, so experiment and find out what works best for where you live.